This is because one of the most widely used red food colourings – carmine – is made from crushed up bugs. But even fans of carmine agree that it should be more clearly labelled, and there are a growing number of natural red colouring alternatives that don’t come from insects. Look for the word “carmine” on a food product that contains it, and you might not actually see it written in the list of ingredients. Instead it might say “natural red four”, “crimson lake” or just E120, to give carmine its European Union food additive classification number. Amy Butler Greenfield, author of A Perfect Red, a book about carmine and its history, says that while she “feels strongly” that it should always be labelled, it is a natural product that has stood the test of time. “Carmine is an incredibly stable and reliable natural food dye that can be used to create a wide range of colours – pinks, oranges, purples, as well as reds. The red colour comes from carminic acid, which makes up almost a quarter of the bugs’ weight, and deters predation by other insects. However, demand is rising and because the supply is finite – it is difficult for Peruvian farmers to substantially boost supplies – the price has soared in recent years. Back in 2013 Peru’s exports of carmine totalled 531 tonnes, which was worth $22m. So over the past four years, the price per tonne has risen by 73%. 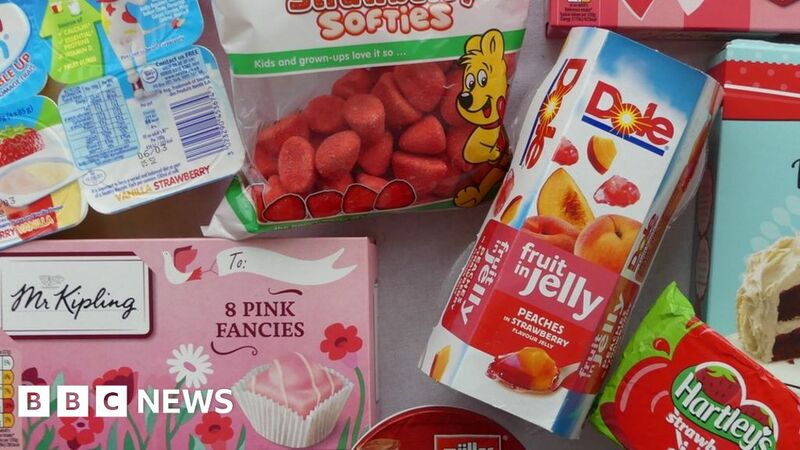 “We use carmine in some of our products, because it is natural and uniquely provides a particularly stable range of red and pink colours that do not fade,” says a Premier Foods spokesman. “It reportedly takes up to 70,000 individual insects to produce just 500g of dye, so naturally, it’s a product that compassionate consumers will want to avoid. “People, mostly Peruvian, and mostly very poor, depend on carmine for their livelihood,” she says.